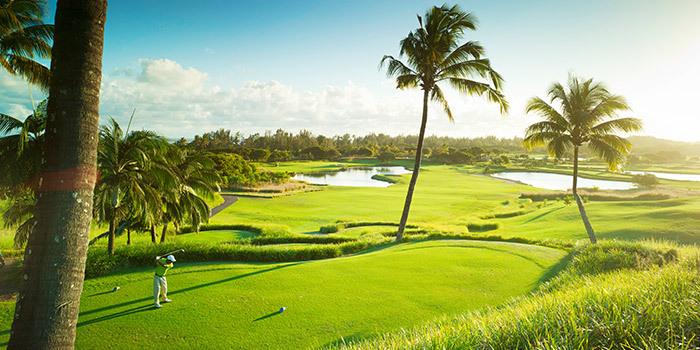 Travellers who choose Mauritius as a destination in order to relax on a white sand beach have selected wisely. But others are keen to escape the “sun lounger-swim in the ocean-sun lounger” routine, and would prefer a dash of adventure to simply lazing around. In that case, they’ll need to bring along sports shoes and a hearty appetite to make the most of Heritage Le Telfair’s programme of activities! With a different activity available every day of the week, it’s impossible for guests to be bored. 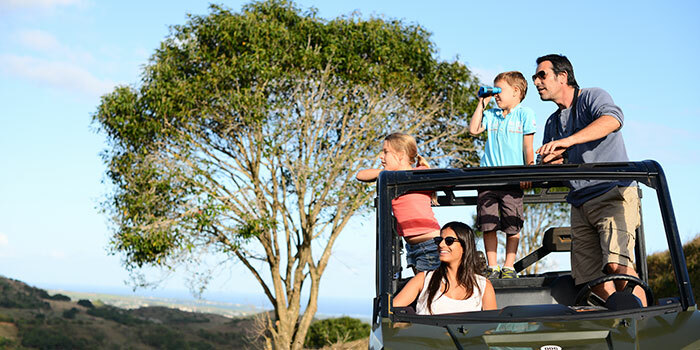 Heritage Le Telfair offers a programme of nature-focused and cultural experiences suitable for the whole family. 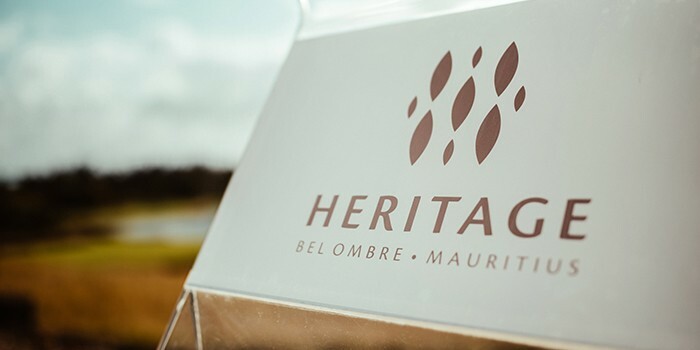 Nestled between verdant mountains and an azure lagoon, Heritage Bel Ombre consists of 2,500 hectares of dramatic landscapes. Capitalising on the estate’s natural beauty, it offers nature lovers a wide range of both relaxing or athletic outdoor activities. 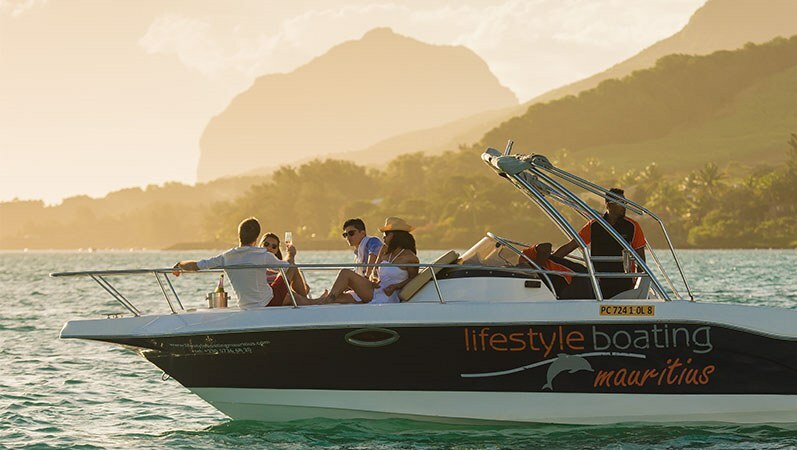 Every Tuesday, a speedboat will take guests out to the middle of the lagoon to admire the dazzling spectacle of the Mauritian sunset, a glass of champagne and a few canapés in hand. 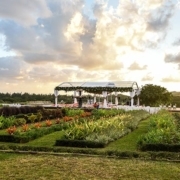 On Fridays, visitors will head to Heritage Nature Reserve, located a few minutes from the hotel, for a wellness walk that culminates on a mountaintop, allowing them to bask in the day’s last few rays of sunshine. There are also plenty of cultural events on offer at Heritage Le Telfair. 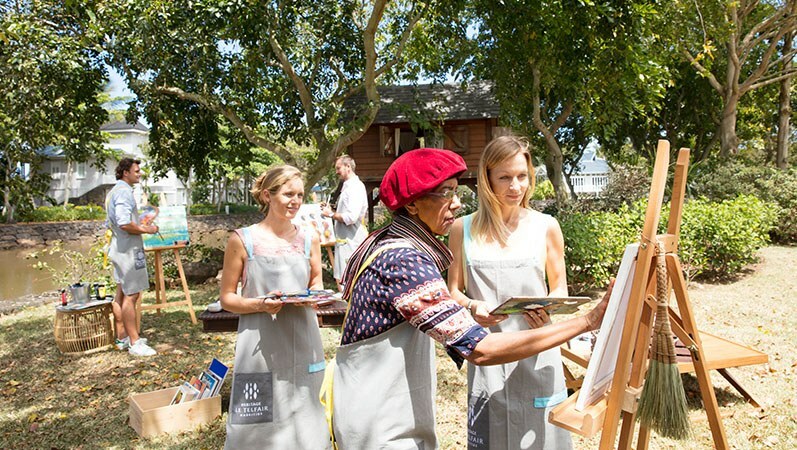 A Mauritian artist runs art therapy sessions every Monday evening, complete with a friendly cocktail at the Cavendish Bar, an art demonstration and a presentation of the artist’s work. It’s the perfect opportunity for guests to support local talent and acquire a unique souvenir of their stay. Thursdays are more active: Mauritian start-up Explore Nou Zil organises electro-bike tours of the island’s wild South. During these fun and rewarding excursions, guests will discover the region’s most iconic sites, from the traditional village of Souillac to Gris-Gris, the spectacular “Crying Rock” and the Savanne River – places whose names are as charming as they are! 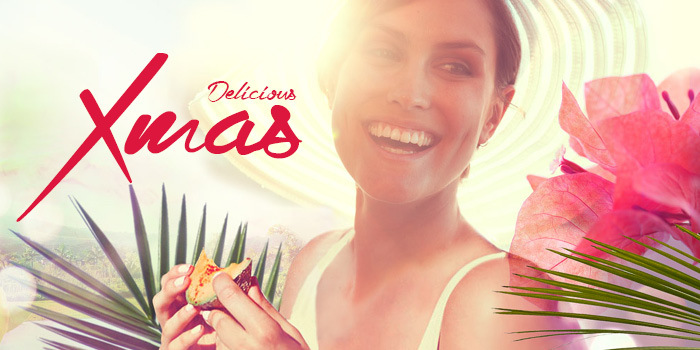 Epicures are invited to savour three different activities that are as delicious as they are enjoyable. 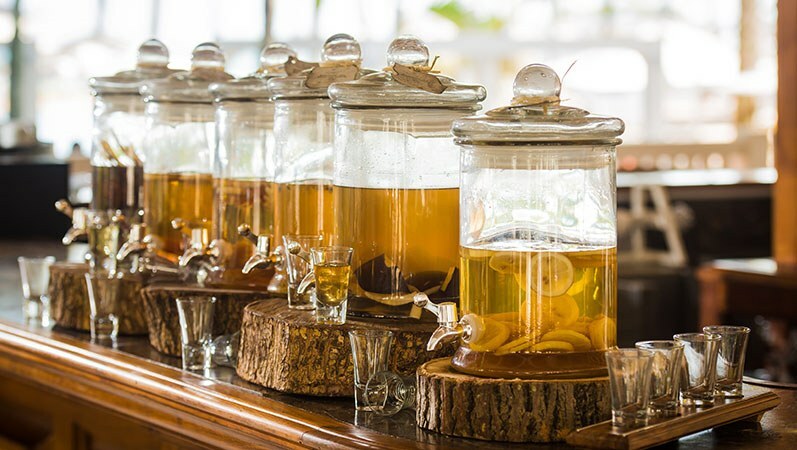 Every Wednesday, the Cavendish Bar offers a happy hour featuring the island’s most typical cocktail: a rhum arrangé bursting with tropical favours. The foodie festivities continue into weekend, with tastings of the estate’s exceptional wine selection held on Saturdays at Annabella’s or in the historic setting of Heritage Le Château. In a nod to French tradition, each vintage is paired with a different and delicious cheese. 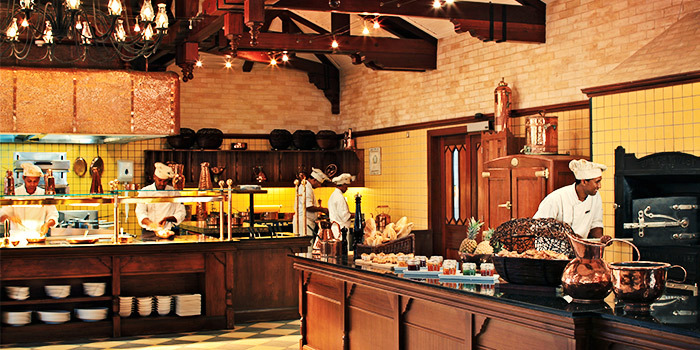 On Sundays, our chefs run fun and relaxed cooking classes in the kitchens at Annabella’s, with guests’ culinary chefs-d’oeuvres served to them at lunch!